The 2010 Pinot Noir Reuling Vineyard bursts from the glass with an exciting melange of dark red cherries, flowers, licorice, tar, mint, camphor and exotic spices. Layers of flavor build effortlessly to the rich, textured finish. The Reuling impresses with its energy, length and minerality. 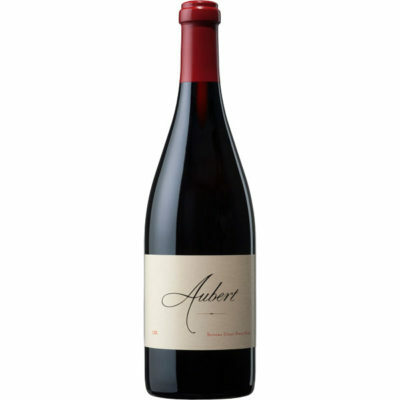 An endless array of vivid aromas and flavors wrap around the rich, deep finish. Anticipated maturity: 2014-2020.